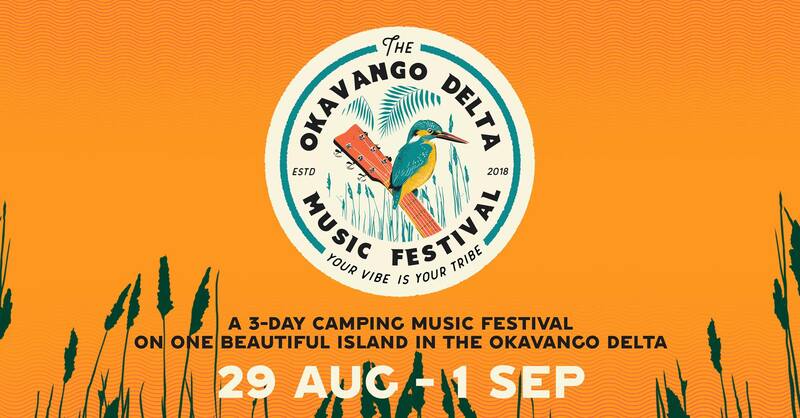 Experience a most unique and fun music and arts festival in the Okavango Delta, Botswana, and not only listen to great local and international bands but have fabulous amounts of fun… and through your participation, be a part of uplifting the Tsutsubega rural community. Available on the mainland. P500 for vehicle pass to go onto the island. The Community is trying to discourage vehicles being taken onto the island for environmental reasons.